If you are a homeowner, you have a million and one items on your list to check up on each year. From ensuring your pipes don’t freeze during the cold winter months to keeping the lawn looking green during dry times, owning a home can be a lot of work. One item that is often easy to overlook when maintaining your home is your roof. Far above your head, your roof is easy to forget about. After all, if your roof isn’t leaking, do you really need to worry? The reality is that scheduling a regular roof inspection can save you from costly repairs down the road. Think about it like this, you take your car in for regular oil changes (or so we hope), in order to prevent engine failure because of the money it saves you in the long run. 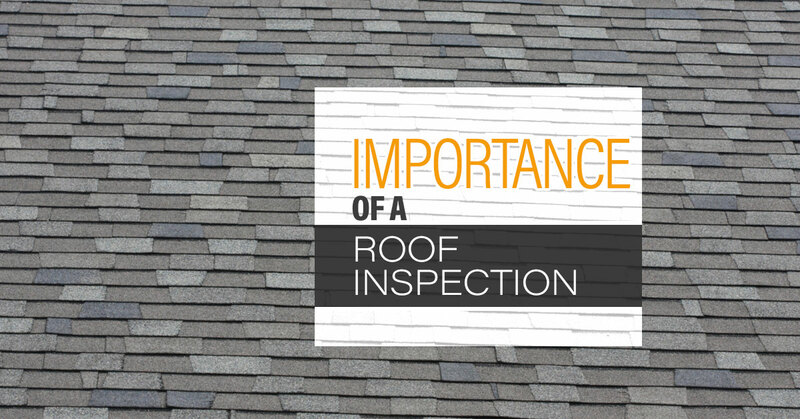 In a similar way, a roof inspection should be considered a regular part of maintaining the integrity of your home. Read on to learn more about the importance of scheduling a roof inspection in Fort Collins with our expert team of roofing contractors. There are a large number of ways your roof can be damaged, and those damages aren’t limited to spring hail storms. Here in Colorado, we get a lot of high winds during the winter and some pretty large snow storms. Wind can damage your roof over time as it pulls at your shingles. Not only can the wind itself rip shingles off your roof, wind can cause debris to fall on your roof. Wind can also cause overhanging branches to scratch the materials of your roof, which overtime can lead to deeper damages. When an expert roofer from our team inspects your roof, they will look for all of the following. These are just a few of the detailed items we can inspect for you. If we catch damages early enough, roofing repairs will be low cost and quick to handle. However, if damages are left unattended for a long period of time, you might wind up needing to replace the entire system. When was the last time you had your home’s roof inspected? We recommend you schedule this yearly. As a locally owned and operated roofing company in Fort Collins, you know you can trust us to provide you with an honest inspection. We love our local community and we will never upsell you on work you simply don’t need. We do, however, want to help you catch repairs early so we can save you money down the road. Contact us today for a roof inspection, and check out our other services offered here.